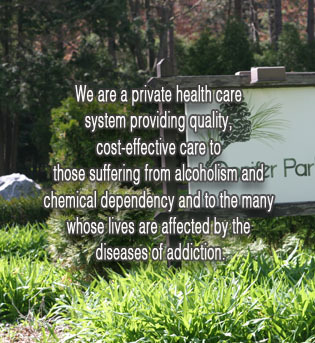 Conifer Park is a private, inpatient chemical dependency treatment facility situated on 32 wooded acres in Glenville, NY. 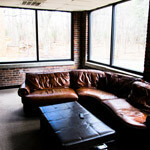 Easily accessible from all major cities in the Northeast, the facility offers comprehensive services for the treatment of alcoholism and substance abuse in a beautiful, tranquil setting conducive to recovery. CONIFER PARK CELEBRATES 35 YEARS … In May of 2018 Conifer Park reached a milestone by providing 35 years of quality, cost effective treatment to Adults, Adolescents and their families. 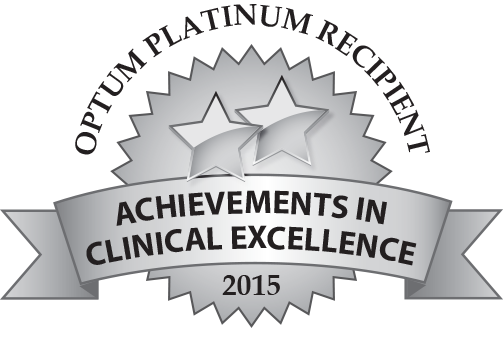 Our commitment to our patients and our focus on applying best practice standards to each of our individualized specialty programs is the hallmark of our treatment programs. 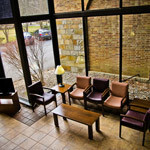 The disease of addiction remains unchanged in many ways, while the uniqueness and diversity of each and every patient is considered in everything that we do. From our multi-disciplinary team of professionals comprised of medical, psychiatry, nursing, social work and addiction counselors, to our food service, maintenance and housekeeping staff, we remain committed to assisting each and every patient on their journey toward hope and recovery. I am proud to be part of an organization that has always placed the patient first, and am grateful that both providers and past patients have remained committed to us as one of the leading providers of treatment throughout New York and the Northeast.